Just Encase - It’s About the Children | GLOBAL Encasement, Inc.
"We haven’t inherited the planet from our parents. We have borrowed it from our children.” Jane Goodall. 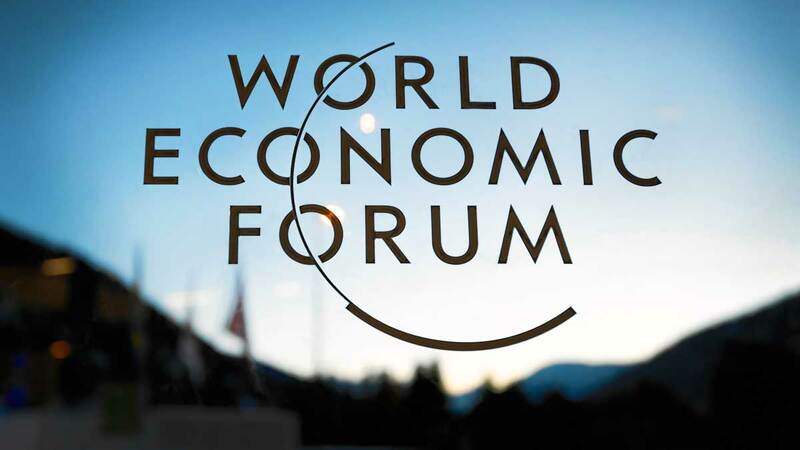 The World Economic Forum held its Annual Meeting in Davos last week and environmental issues took center stage. Extreme weather, natural disasters and failure to act on climate change pointed to humanity sleepwalking towards disaster. - We are GLOBAL Encasement, Inc.
safe choice for your priming needs. GLOBAL Encasement, Inc. exists as a company because of the belief that Green, Environmentally advanced coatings can solve many building challenges including obsolete hazardous building materials, such as asbestos, lead-based paint. By sealing over most building surfaces including roofing with our industrial, protective green coatings you can eliminate removal and replacement, unnecessary exposure and prevent the creation of unwanted waste which helps protect people and the environment. Great product. Application and clean up are straightforward and the results are excellent. "This coating is of higher quality than any product that can be found locally." Your product is far superior than the main brand in the UK. Let me begin by saying thank you for getting me involved with such an amazing product. Industrial Surfacing & Lining, LLC. © Copyright 1996-2019 GLOBAL Encasement, Inc. All Rights Reserved.